Why would Natural Solutions Foundation, the world's premiere global health freedom private expressive association, become a grower, producer and distributor of High Potency CBD Hemp Oil™. What does CBD Hemp Oil have to do with Health Freedom or the goals of the Foundation? Short answer? "Everything, since there may not be another nutrient on the planet that is more important to both health and health freedom than High Potency CBD Hemp Oil, nor one more demonized by special interests." The choice to access the major healing properties of this substance, made both by the hemp plant and by our own bodies* (which is essential to every aspect of health and healthy aging) has been hotly contested - and criminalized - by the fused Corporate/State which stands to lose enormous profit - and unimaginable control - if we can, indeed, take control of our own health using simple, effective and widely available natural solutions like CBD Hemp Oil! Drug sales will plummet. Doctor's visits will plummet. And health status will soar, meaning that control of the population will return to where it absolutely belongs: the hands of that very population. Those are YOUR hands! Clearly, legal access to both information about CBD and this remarkable nutrient is a huge victory for health and health freedom, but a major loss for the Corporate/State, the depopulation agenda and the coffers of those corporations which deal in chronic illness and your programmed, protracted death as their bottom line. When Major General Bert Stubblebine III (US Army, Ret.) 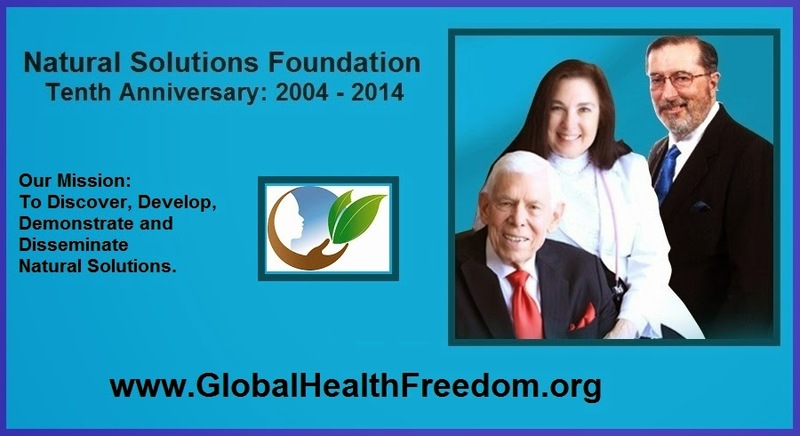 and Rima E. Laibow, MD founded the Natural Solutions Foundation in 2004, they established a clear - and very broad - mission: to discover, develop, demonstrate, document and disseminate natural solutions the problems that we all face. Those problems have been largely created by the same forces which now seek to destroy our autonomy over ourselves through assaults on our health, our food, our very planet itself. We have boldly identified the Five Big Lies that threaten you and your family’s health, and we stand in support of your fundamental human right to choose your own health care strategies. We have partnered with some extraordinary people around the world finding and implementing extraordinary natural solutions. Replacing the missing CBD that your body should have been making is simple, safe and efficient. And the results are amazing. Taking Nano silver, the safe, gentle universal antimicrobial that kills disease causing organisms but leaves your vitally important beneficial bacteria untouched is the only logical option for dealing with viruses, bacteria, mold, fungi and parasites. In an ideal world, you would be respected as an autonomous human being with unalienable rights. You would be free to make your own health care choices, guided by information you trust and, if you need them, by those health care professionals you choose. In the opposite world, the dystopian world in which we appear to find ourselves, all those choices will be made for you by government-anointed, licensed, trained and controlled bureaucrats, including those who man the infamous “death panels” currently responsible for about 25% of all deaths in the UK and now becoming well established in the US. In the mad world of crony corporatism, the purveyors of death, using toxic medical "treatments" like vaccines (whose risk is completely uninsurable), speak with the authority of the government, telling us what we must and must not do to achieve and maintain a suitable health status. thereby guaranteeing life-long illness, and great profit to the cronies. And perhaps not just coincidentally, putting the tools by which the population may be controlled or culled into the hands of those same forces. They further tell us what we must and must not think and say about health, seeking to control our minds as well as our bodies. Do I exaggerate? Consider the Global Health Security Initiative (GHSI), one of those “public/private partnerships” so beloved by the globalist elite because they are completely unaccountable to anyone but have vast power over those who have no control over these agencies. This one brings together all the usual suspects – UN, USA, Club of Rome, Rockefeller Foundation, Gates Foundation, etc.— following the lead of two protégés of Ban Kee Moon, the UN Secretary General. These “public health” experts have published articles making the astounding claim that the “most cost effective” way to deal with pandemic threats is to reduce the number of “vectors and victims” – namely people. That would be you and your family. Less people, less disease, less offspring for future disease. It is all so logical. And unspeakably vile. is a question of life and death. When Natural Solutions chooses where to stand and act, we do so for strategic and tactical reasons. And we proudly and intentionally stand to protect and promote CBD Hemp Oil. Your freedom to use High CBD Hemp Oil is essential to your health care freedom of choice, both strategically and tactically. Our strategy is to assert and assure your freedom of choice for this and other health choices at your decision: that includes hemp choice, a major public issue right now. Tactically, Dr. Rima has made it clear: disseminate the scientific literature showing that nutritional CBD makes it easy and safe to address a great many of the threats to our health for which she coined the term “Genome Disruption Syndrome” or GDS. There are a few steps you can take to respond to the ongoing Corporatist/State/Globalist threats to your freedom and your health. 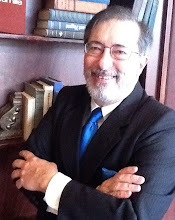 They include a number of recommendations from Dr. Rima, General Bert and myself. 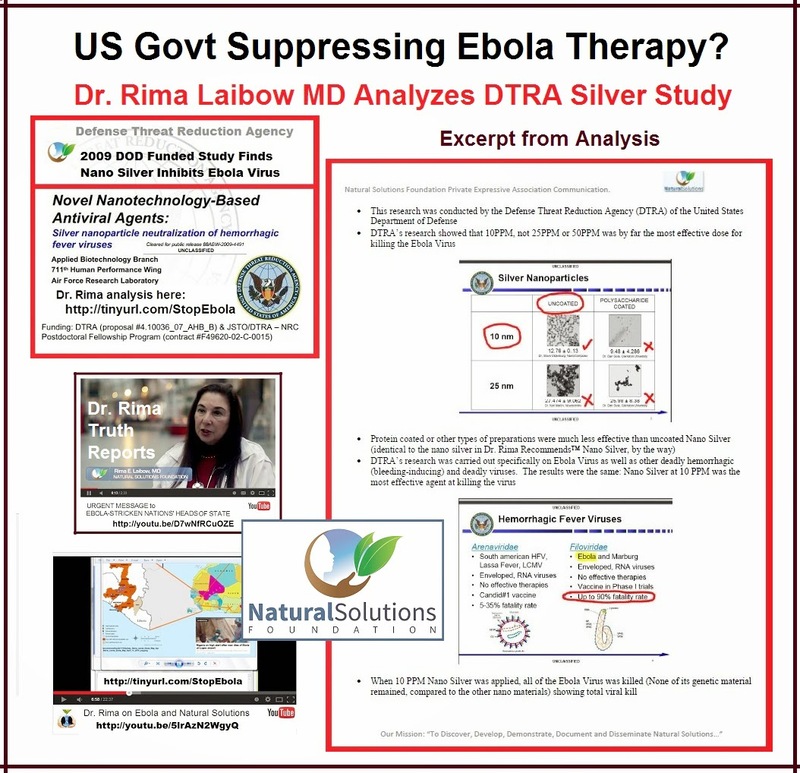 Make sure you are part of the vitally important and effective Health Freedom Action eAlert System, go to: http://drrimatruthreports.com/action/step1/ and make sure dr.laibow@gmail.com is “white listed” on your email system. What will you do as the globalist elite maneuver to further restrict your health care freedom of choice? What will you do when you realize they mean to reduce you to a ward of a not-so-nice Nanny State? The choice, at least for the time being, remains yours.